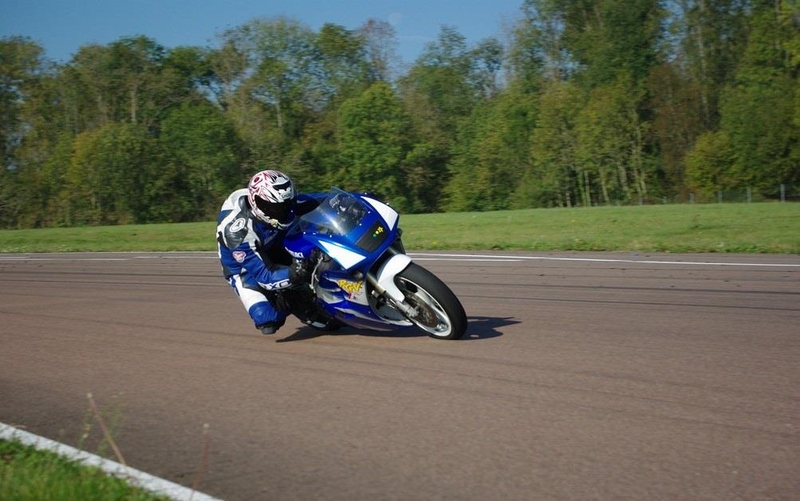 Team member since 3 years now, he first tried the 4 time with a CB500 and a very respectable ZXR400. Despite the honorable performance of the latter, he could not resist very long time has the appeal of its RGV250 proccure the explosiveness he lacked both the ZXR400. Very careful driver, it is characterized by a regular tantrum makes it so UNPREDICTABLE on track and on the road.